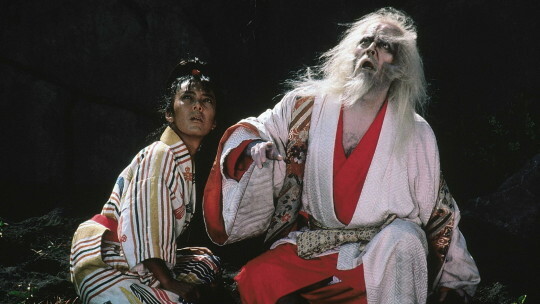 Akira Kurosawa's RAN is Shakespeare's King Lear set in medieval Japan. The story tinkers with things in that instead of daughters the king has sons, and instead of just greed and lust for power the motives are more complex involving revenge. One character is more Lady Macbeth than anything in Lear. Its an awesome film that proved that despite what some people may have thought, the old master hadn't lost a step. If you've never seen the film you have to go. Its just one of the greatest works of cinema you'll ever see. Seriously you have to go see this. If you've only seen the film on TV you also must go, I say this because if you've only see it on TV you've never seen it. 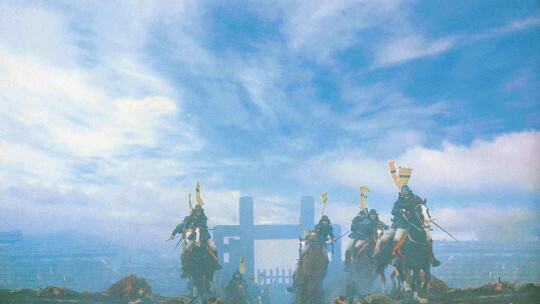 This is a gorgeous widescreen film that was made to be seen big. Its a film that changes and becomes richer the bigger that you see it. 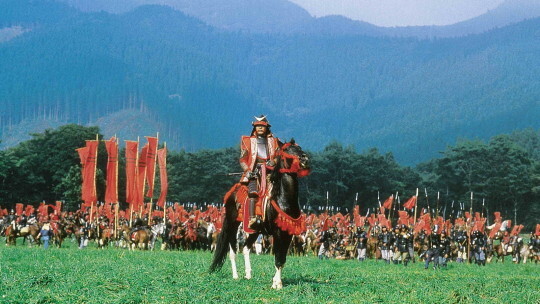 The fact that this is a new restoration makes this even more a must see.